Quality is the cornerstone of the Metalsistem philosophy. A state of mind applied right from the purchase of the steel coils from the world’s largest steel mills. Only prime quality 3.1B certified high tensile steel coils conforming with the EN 10204 standards are used for the manufacture of the Metalsistem range of products. The steel coils are galvanized using the Sendzimir procedure guaranteeing high levels of durability and elevated corrosion resistance. All components are produced on automated lines employing the highest level of roll form production technology available in the world today. All Metalsistem products offer an optimum price/quality ratio. They have elevated characteristics of structural resistance and contain levels of quality which have been recognised and certified by the foremost certification bodies in Europe. The numerous international patents are an acknowledgment of the uniqueness and exclusiveness of these products, their quality, safety, versatility, performance and cost. Technischer Überwachungsverein, TÜV Product Service GmbH, Munich, Baviera/Germany. 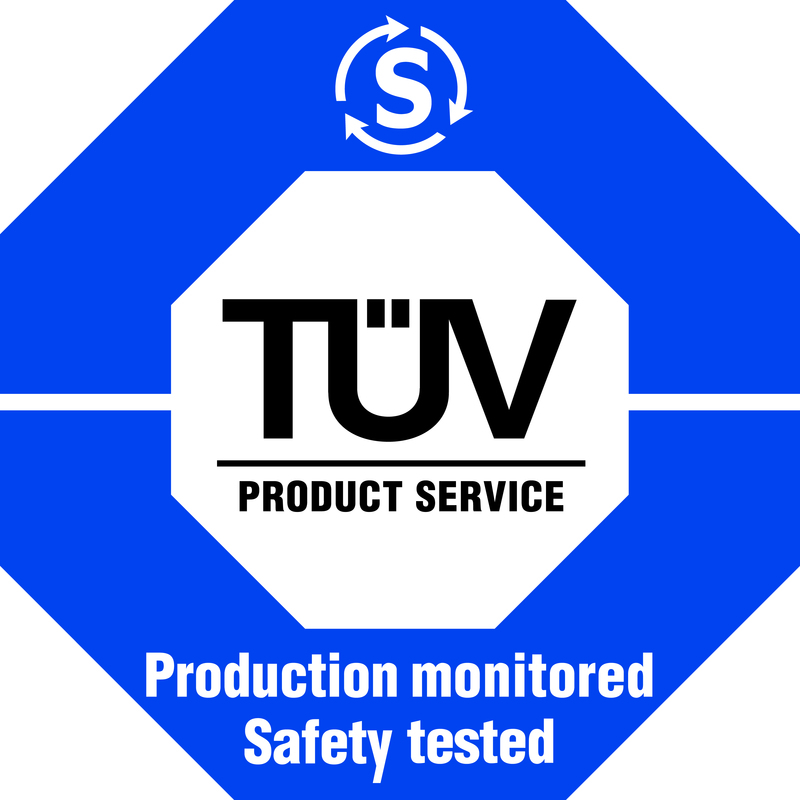 The safety and quality of Metalsistem products have obtained recognition from TÜV Product Service. The products can shown the “GS” – “Geprüfte Sicherheit” label. 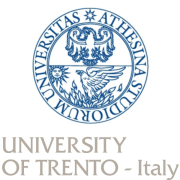 The Metalsistem quality assurance system conforms with the UNI EN ISO 9001:2000 standards. Authorization to use Super1/2/3, Unirack, Super 4/5/6 systems, as innovative shelf and rack storage systems designed for material handling, storage and distribution in warehouse facilities. 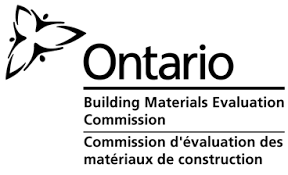 The certification can be downloaded here. Structural Engineering: beam/upright connection stiffness, stub column and foot plate deflection tests. Metalsisem is certified as “AEO” – Authorized Economic Operator. 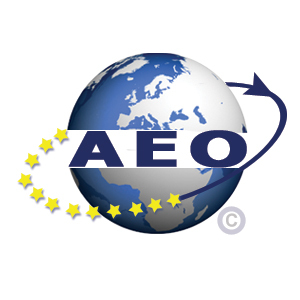 Under European Customs law, the aim of AEO is to have customs authorities and certified businesses jointly responsible for safe and secure cross-border transactions. As an AEO-certified company, Metalsistem has been recognized as being compliant and trustworthy in customs transactions and eligible in terms of reliability and security in the supply chain. This Community Certification Scheme is valid throughout the EU 27 member states and applies to all economic operators and their business partners playing a role in the international supply chain. Metalsistem is in compliance with the ISO 14001:2004 standards for its production premises in Rovereto, Viale dell’Industria, 2 – Via G. Marconi, 3 and in Gambara, Villaggio Europa, 8. This new certification is the result of the strong commitment of Metalsistem to pursue a sustainable development model with low impact on the environment. Féderation Européènne de la Manutention. ACAI/CISI is the official Italian representative of F.E.M.. The theoretical calculations of the constructions are made according to the FEM.10.2.02 regulations with the method of the definitive elements together with the computer system SICS. The tests are made according the requests of TUV Product Service and they guarantee the coefficient of security 2.00 with the requirements of ZH 1/428. On the base of the normative requirements the permissible deformation of the girder is L/200. The basic advantage of the Metalsistem nomenclature is the permanent covertness of zinc, which gives the well known esthetic look combined with lasting quality. The galvanization is made in the temperature of 470 degrees celsius. The cause of this reaction is stable compound between the steel and the zinc. The lasting of the galvanized layer is proportionally with the weight (thickness) of the zinc. The shelving elements are produced from lace with Z100 classification according to the UNI-EN 10142 standard, i.e. the weight of the zinc is 100g/m2 and thickness of 7,1 µm. The long lasting guarantee is at least 10 years in unfavorable circumstances.